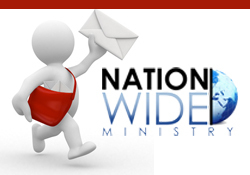 Nationwide Ministry Welcomes You to Add Your Kingdom Focused Effort or Event to Our Calendar! 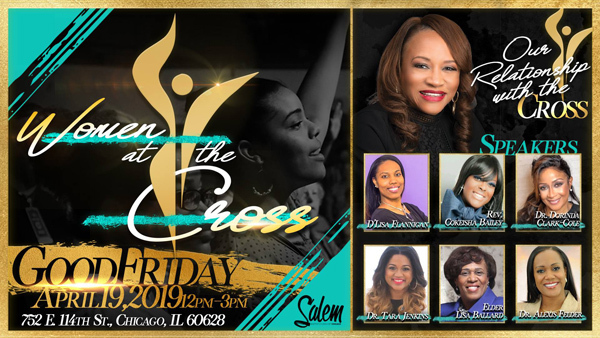 19apr12:00 pm3:00 pmSalem Baptist Church of Chicago presents Women at the Cross on Good Friday, April 19, 2019 from 12pm - 3pm! 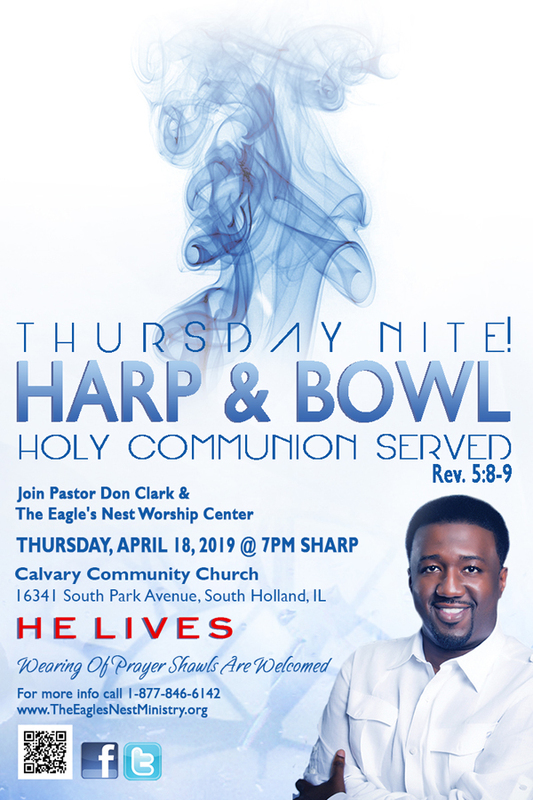 18apr7:00 pm9:30 pmPastor Don Clark & The Eagle's Nest Worship Center Invite You to the Thursday Nite Harp & Bowl on April 18, 2019 at 7pm! 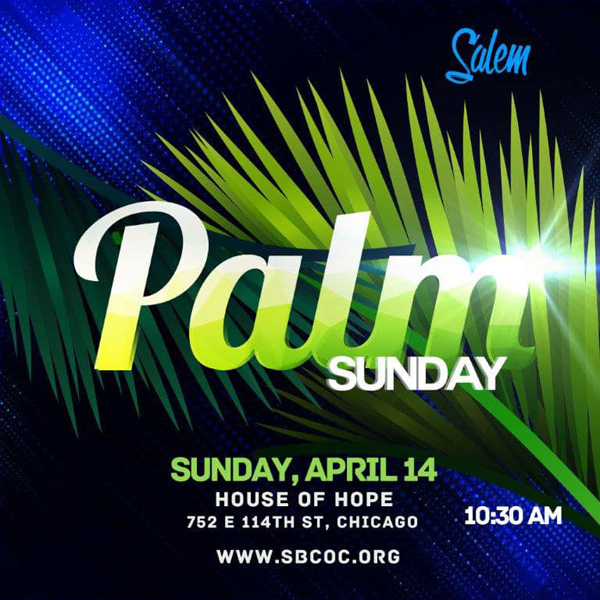 14apr10:30 am1:00 pmJoin Salem Baptist Church of Chicago on Palm Sunday, April 14, 2019 at the House of Hope 752 East 114th Street in Chicago at 10:30am! 13apr6:00 pm10:00 pmSymphonic Art Presents the Columbus Premiere of Darren Thomas' FORGIVEN on Saturday, April 13, 2019 at 6pm! creative mind of Darren Thomas. As part of the creative process, Darren Thomas took a journey to Rome, Italy, the birthplace of the oratorio to become one with the hallowed halls of several oratories and cathedrals including the Sistine Chapel and St. Peter’s Basilica. FORGIVEN is an original oratorio comprised of solo, duet, group, and full vocal performances in such genres of music as: Gospel, Neo-Classical, Latin-Brazilian, Caribbean, Reggae, Broadway Ballads and more with enhanced from five piece band, strings, brass, steel pan, African marimba, and more. It’s a must-see performance! 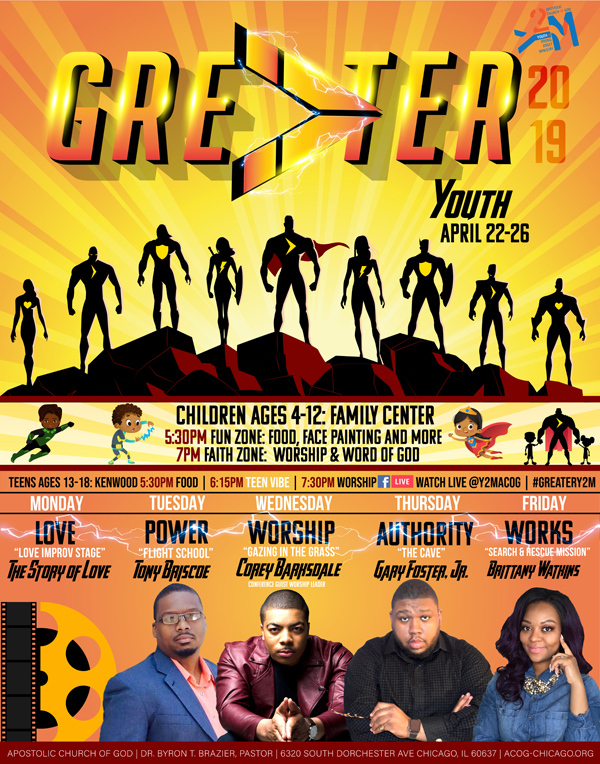 SATURDAY, APRIL 13, 2019 6:00 p.m. Parking is available in the event lot immediately across from the venue. See signage. Shuttle service will be available from the parking area to the venue door for seniors and those physically challenged. Your attire is your choice! Come as you are to enjoy the performance or dress for the evening as a professional photographer and set and repeat wall will be available. 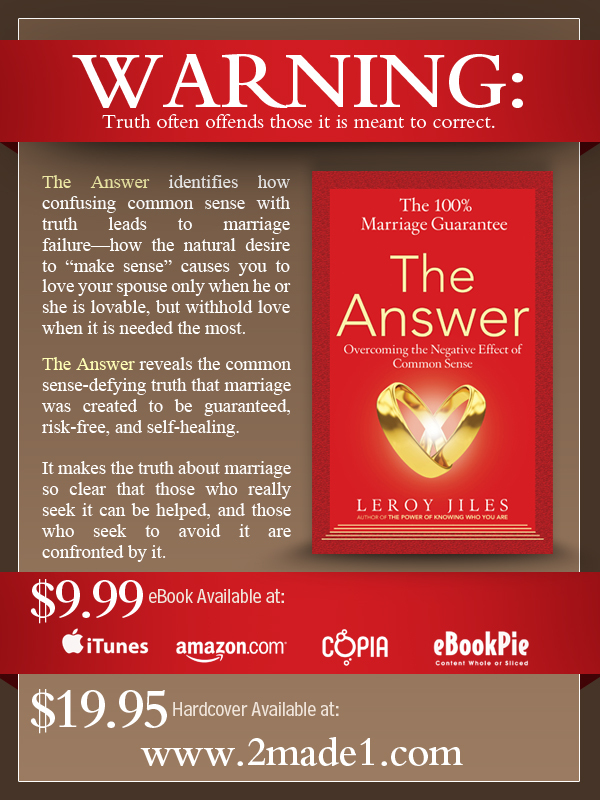 For purchase or further information click the link below. 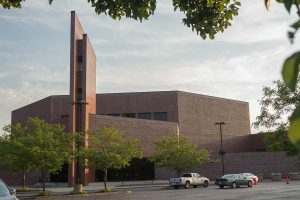 13apr8:00 am4:00 pm5th Annual Destined to Publish Authors Conference for those desiring to publish a book on Saturday, April 13, 2019 in Oak Brook, Illinois! 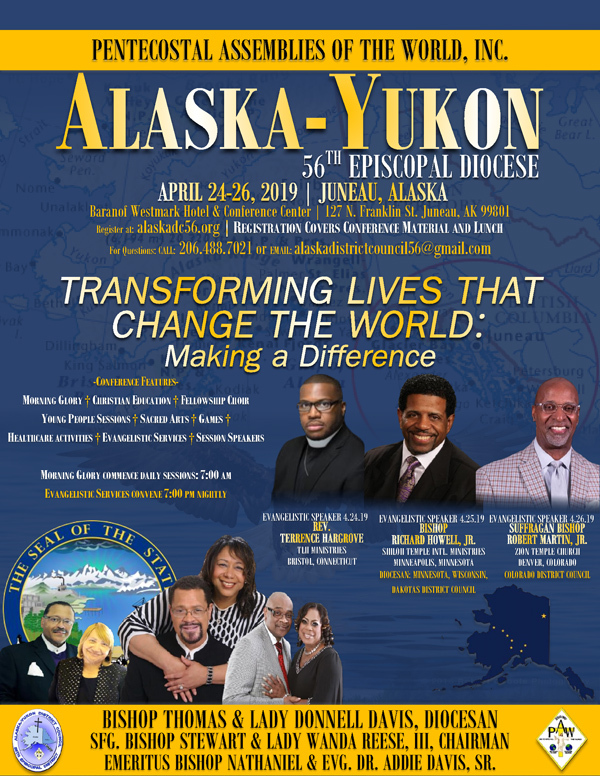 If you desire to become an author, this conference is designed for you! Our goal is to help you navigate through the fallacies and red tape of publishing and launch you into your Destiny. 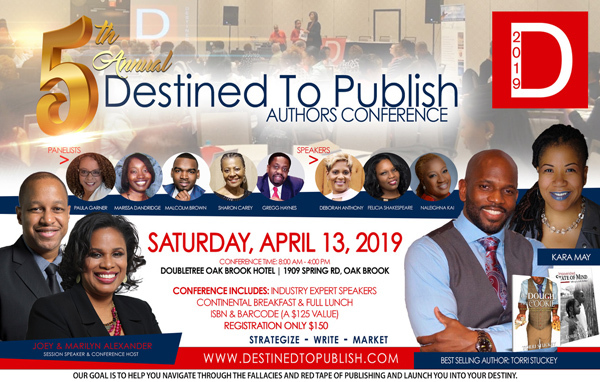 5th Annual Destined to Publish Authors Conference for those Desiring to Publish a Book and More on Saturday, April 13, 2019 from 8am – 4pm ft/ Joey & Marilyn Alexander (Hosts), Torri Stuckey, Kara Bickhem Way, Deborah Anthony, Naleighna Kai, Felicia Shakespeare, Paula Garner, Marissa Dandridge, Malcolm Brown, Sharon Carey, Gregg Haynes & More! Registration Only $150 Includes: Industry Expert Speakers, Continental Breakfast & Full Lunch, ISBN & Barcode (a $125 Value) & More! Location: Doubletree Oak Brook Hotel 1909 Spring Road, Oak Brook, Illinois. 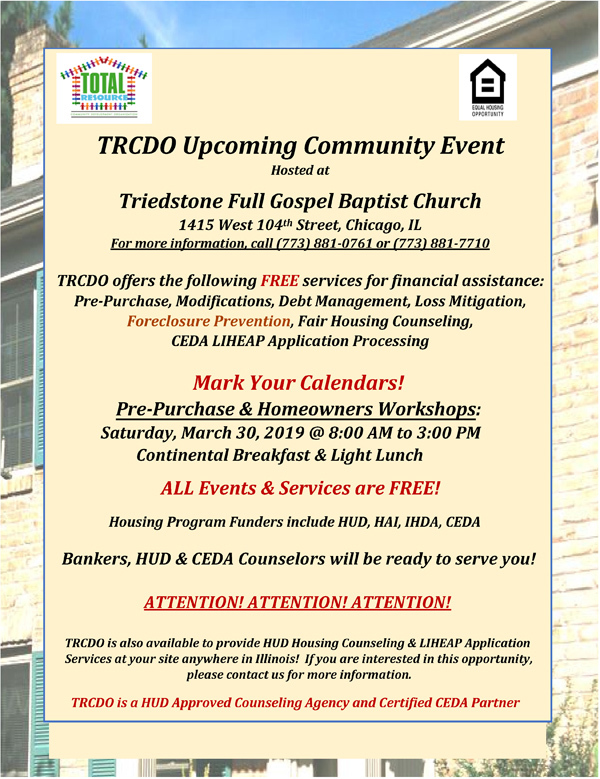 To Register CLICK HERE Now! 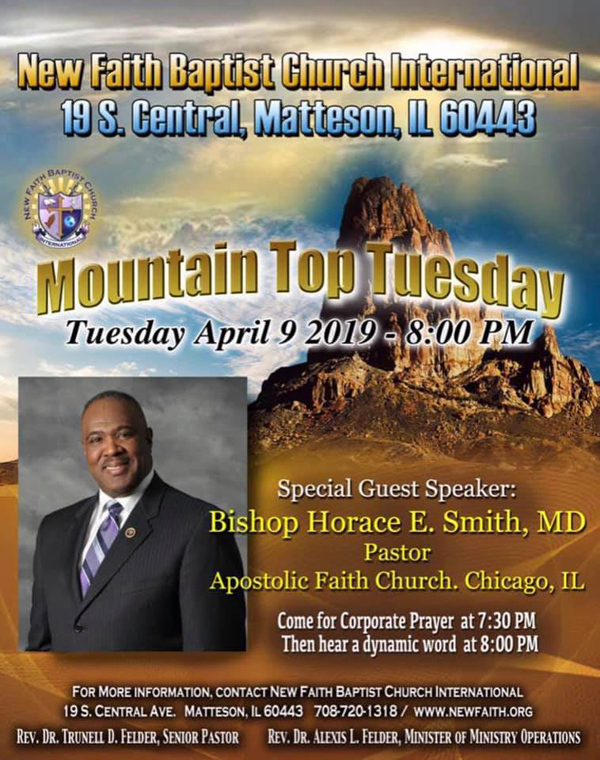 09apr8:00 pm10:30 pmFeaturedNew Faith Baptist Church International Mountain Top Tuesday on April 9, 2019 at 8pm ft Bishop Horace E. Smith! 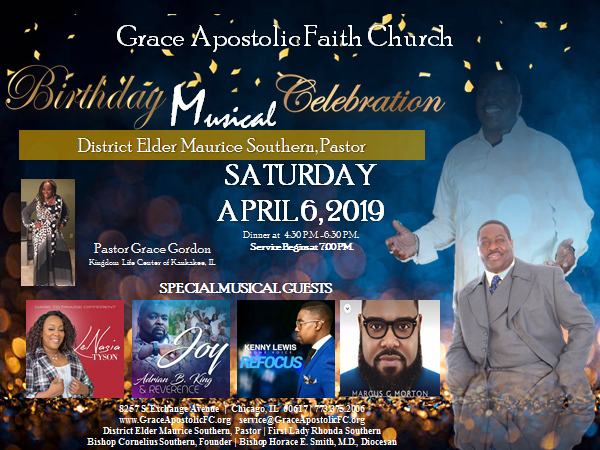 06apr4:30 pm10:00 pmBirthday Musical Celebration for District Elder Maurice Southern on April 6, 2019 ft Grace Gordon, LeNasia Tyson, Adrian B. King, Kenny Lewis & Marcus Morton! 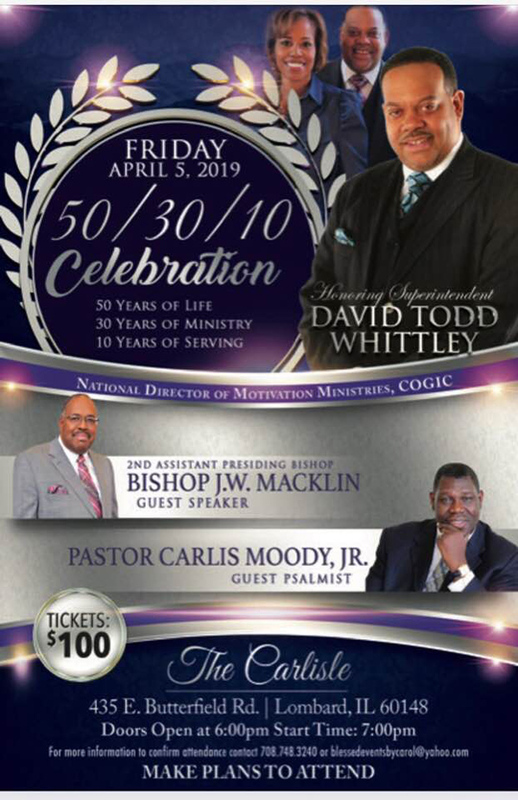 Join Superintendent David Todd Whittley (National Director of Motivation Ministries, COGIC) for his 50/30/10 Celebration on Friday, April 5, 2019 at 7pm with Doors at 6pm. Location: The Carlisle 435 East Butterfield Road, Lombard, Illinois 60148. 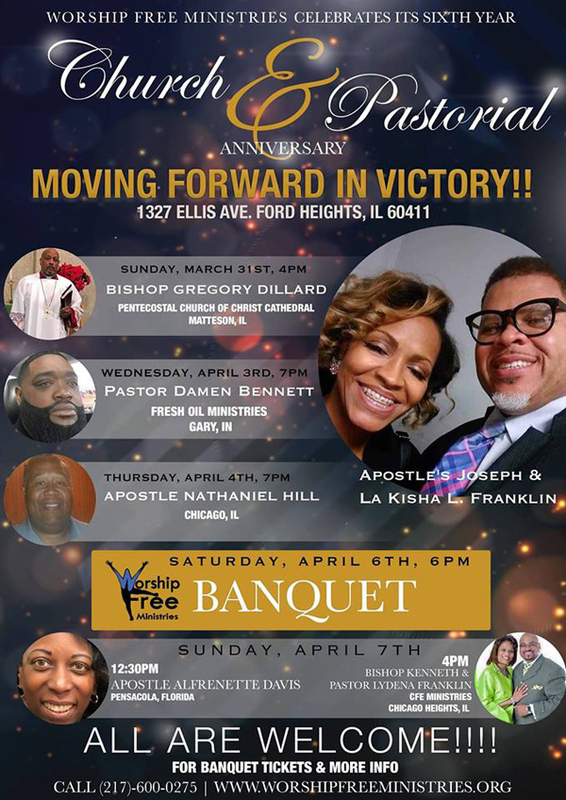 31mar(mar 31)4:00 pm07apr(apr 7)4:00 pmWorship Free Ministries 6th Church & Pastoral Anniversary on March 31 - April 7, 2019 in Ford Heights, IllinoisMoving Forward In Victory!! 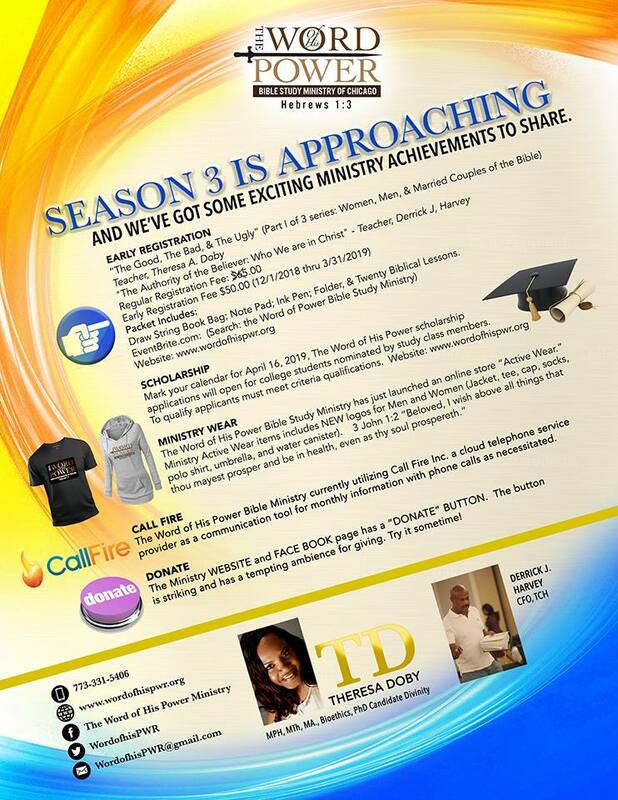 30mar(mar 30)1:00 am31(mar 31)9:00 pmThe Word of His Power Bible Study Ministry of Chicago | Season 3 Is ApproachingWe've Got Some Exciting Ministry Achievements to Share! 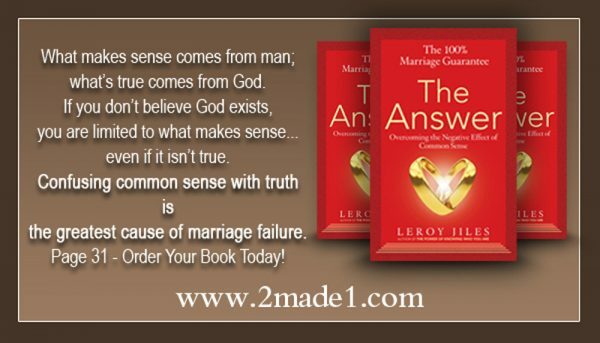 Join us for a Bible study to help you be formed by God’s truth and grow in His Word. This is a non-denominational study for both newcomers and experienced bible students, providing a real boost to those looking to gain more from study of the Bible. There is a great move of the Holy Spirit among women. 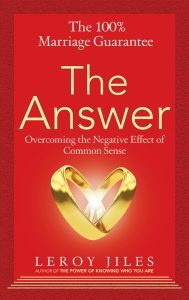 Women all over the world are feeling a passion welling up within their spirits that says, “I was made for more.” God is liberating us to move from a place of inferiority, competition, and fear to a place of power, influence, and courage. The Lord is releasing His favor and grace upon us to fulfill His purposes in the earth. The question is: Will we submit to the process of being trained and commissioned to fulfill these purposes. 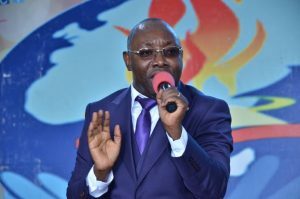 We are being called to use our gifts and talents to impact our society – to preach, teach, prophesy, and deliver nations. By definition, a fearless woman is strong when it comes to facing hard situations. They are confident in whom they are and what they believe, and in their example of fearlessness, they encourage others to be courageous and make a difference. The Remarkable, Untold Stories, Challenges, and Triumphs of ordinary, Yet Extraordinary Bible Women for centuries they’ve inspired, enlightened, and empowered us. 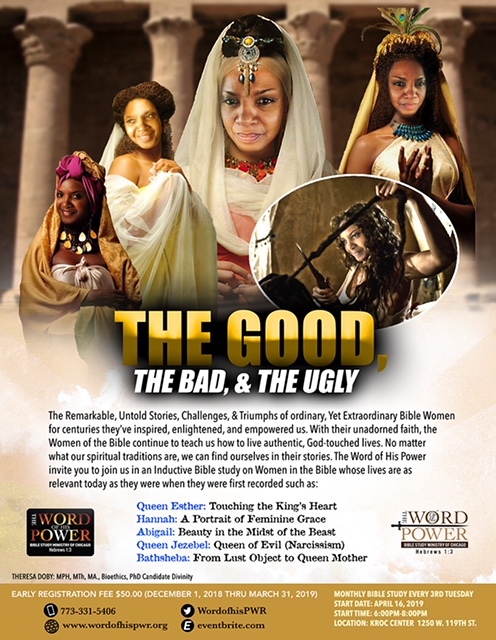 With their unadorned faith, the Women of the Bible continue to teach us how to live authentic, God-touched lives. No matter what our spiritual traditions are, we can find ourselves in their stories. 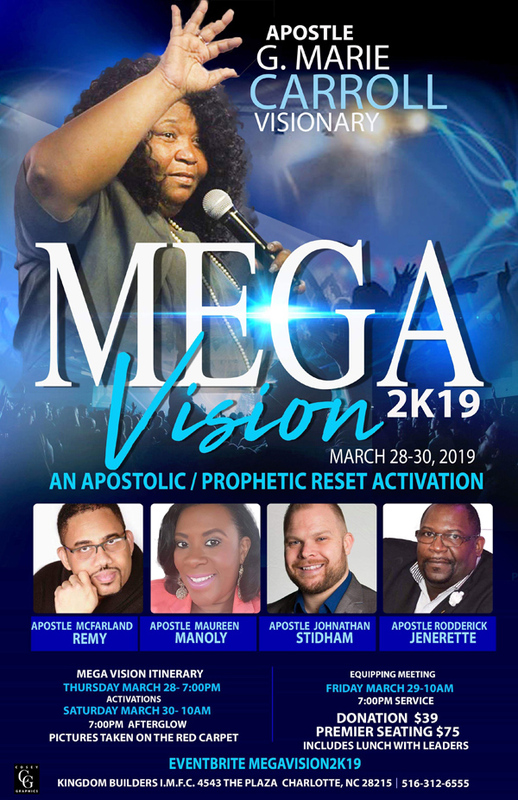 28mar(mar 28)7:00 pm30(mar 30)7:00 pmFeaturedMega Vision 2K19 an Apostolic / Prophetic Reset Activation ft Carroll, Remy, Manoly, Stidham, Jenerette and More on March 28-30, 2019 in Charlotte! We have summonsed some of the leading Apostles to help us to Reset and Activate The body of Christ! Our Vision is Mega! Apostle McFarland Remy, Apostle Johnathan Stidham, Apostle Maureenn Manoly, Apostle G. Marie Carroll and Apostle Rodderick Jenerette ar joining forces to help the Body of Christ to be Reset for Activation. We are going to train others how to tap into their identity! 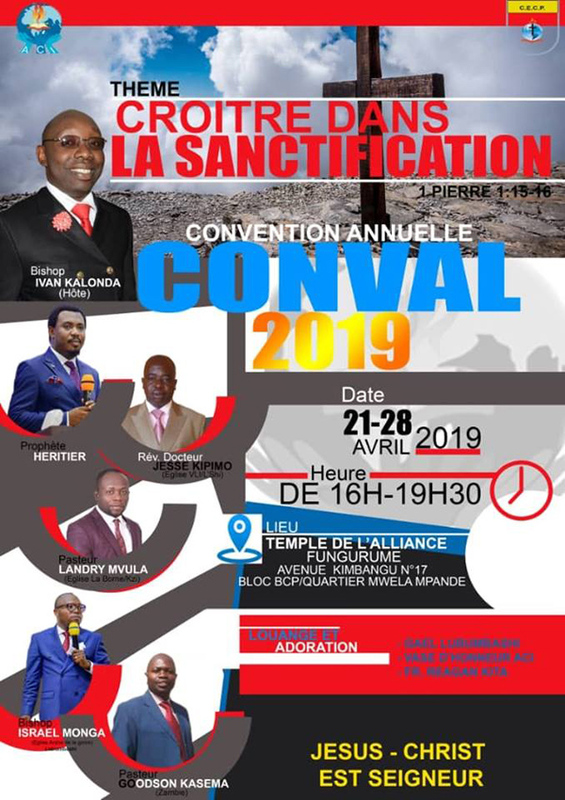 We will equip those That are a part of the meetings to be transformed from a mindset that keeps one spinning their wheels in the wrong lane, to a life of Freecom in the power of our risen Christ! Reset and Activation in the same meeting? Unheard of! 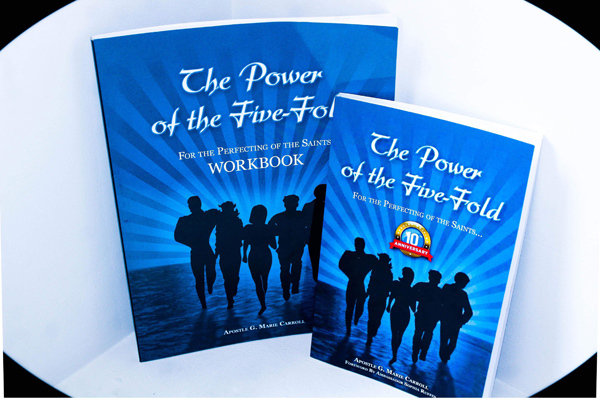 Your life will never be the same after this meeting! Get Ready to Soar! General admission $39 Premier $75 Nights Free but must be registered. 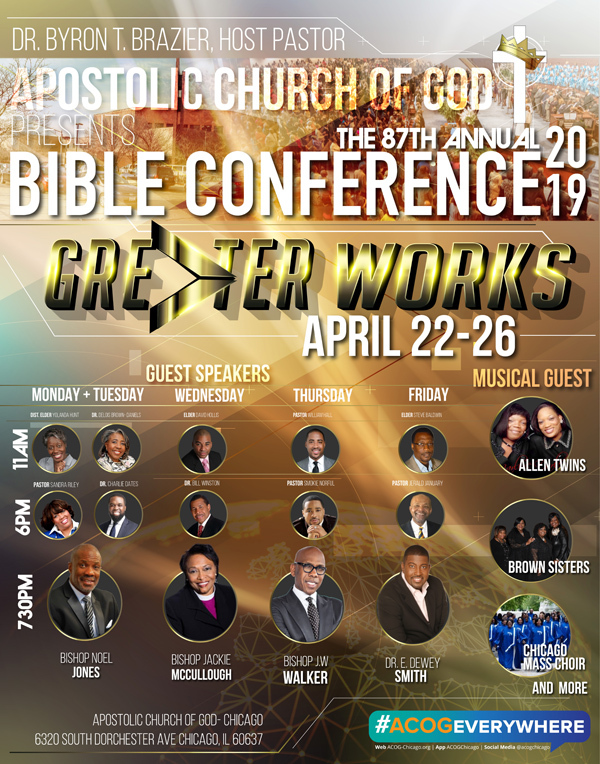 Vendors $175 entire conference – Mp3 and video live streaming available! 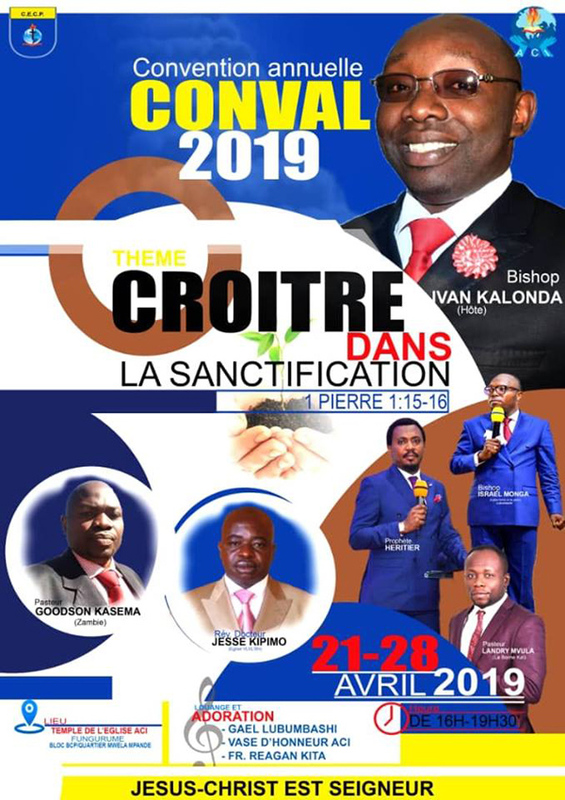 See you in the Glory!